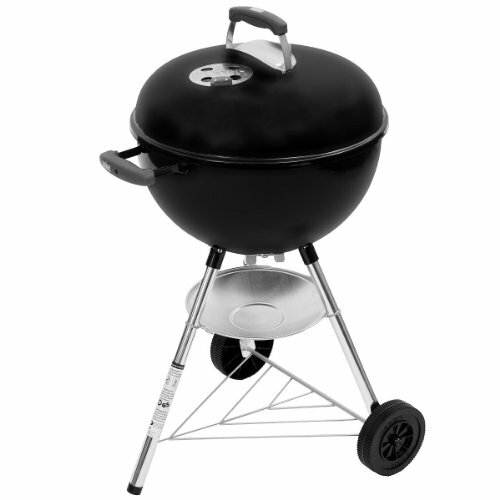 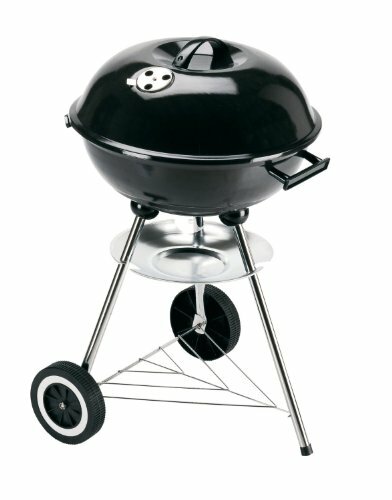 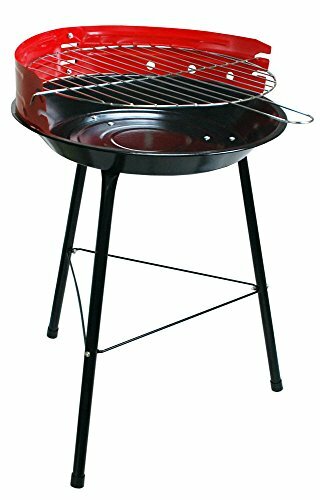 An excellent size on your back garden this Steel BBQ is ideal on your patio or to take with you on camping trips. 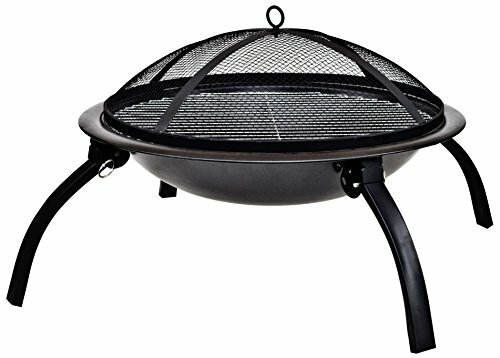 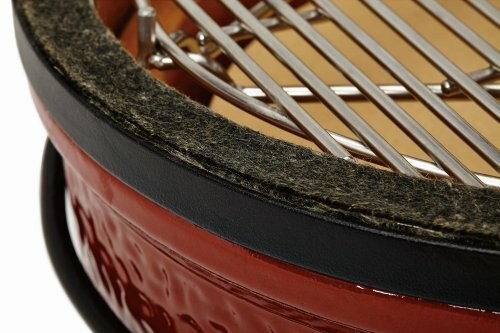 Lightweight and sturdy this can be a practical and economical way to get those hotdogs and burgers sizzling away! 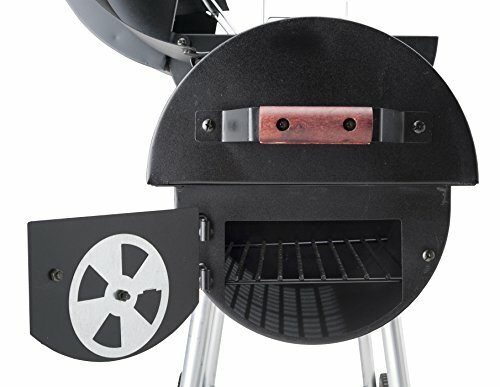 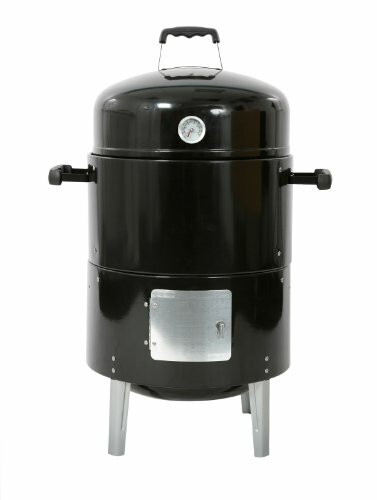 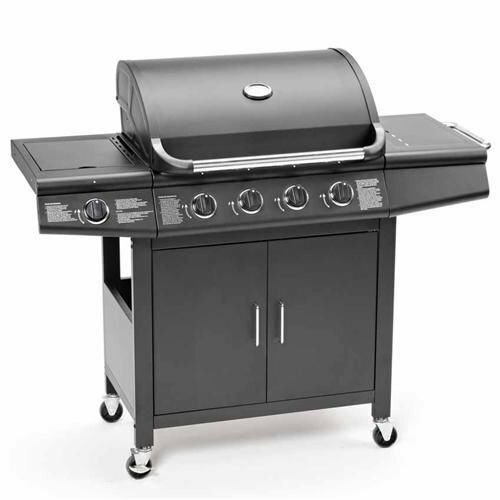 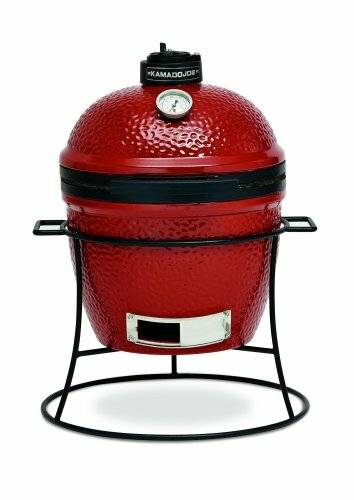 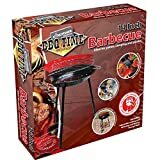 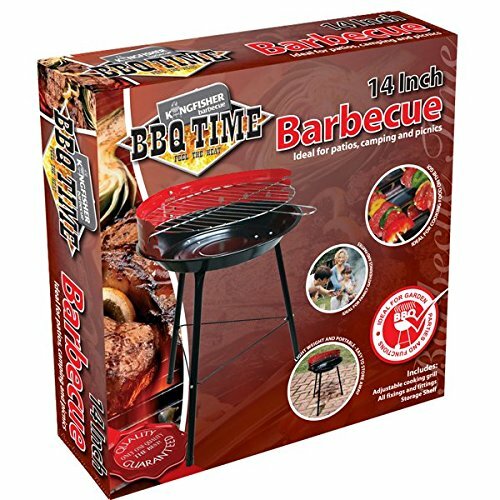 Nothing beats the smell of a BBQ in the summertime!Easy to assemble it may be placed for your lawn without fear of scorching the grass and it includes an adjustable cooking grill in addition to a handy storage shelf. 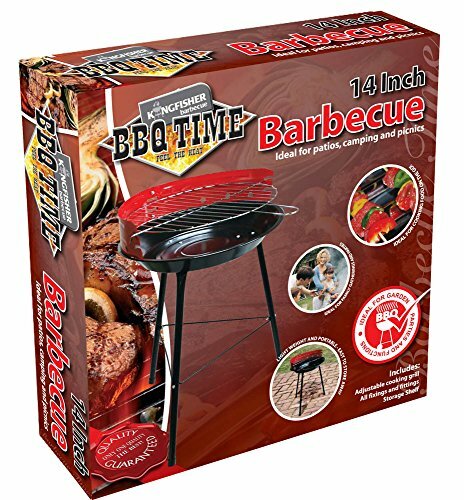 Representing great value for money it is a brilliant little barbeque that makes you able for a summer of outside cooking. 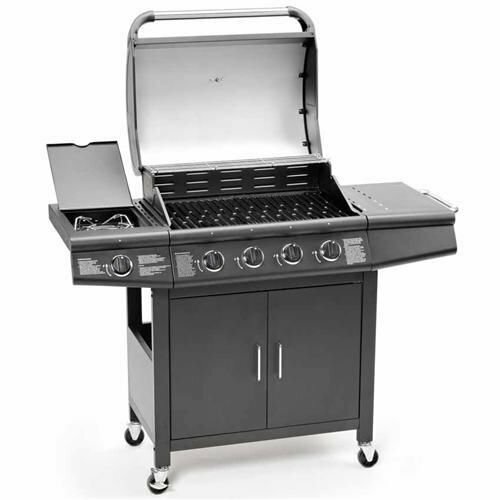 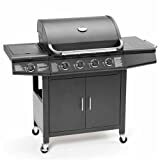 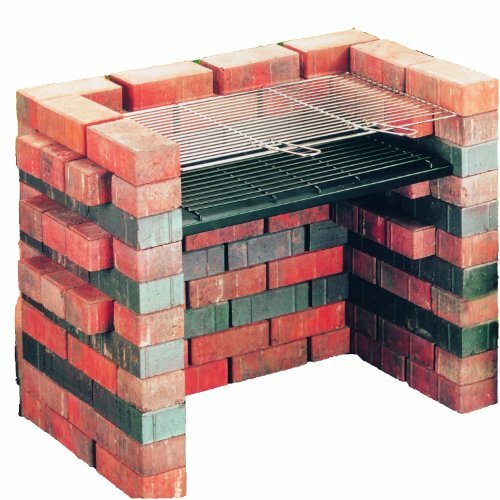 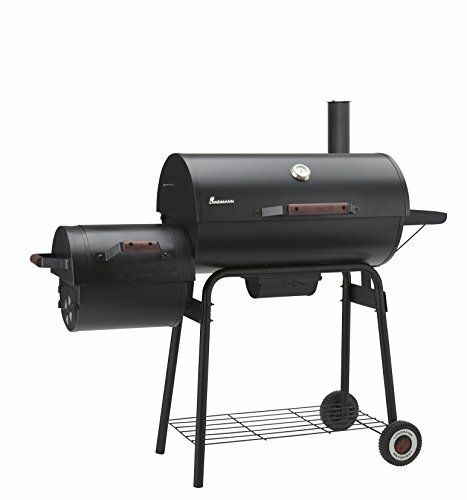 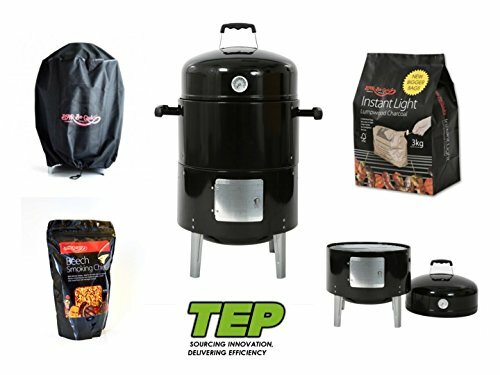 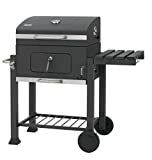 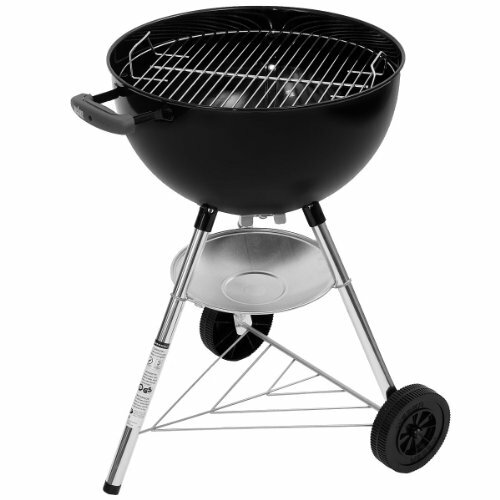 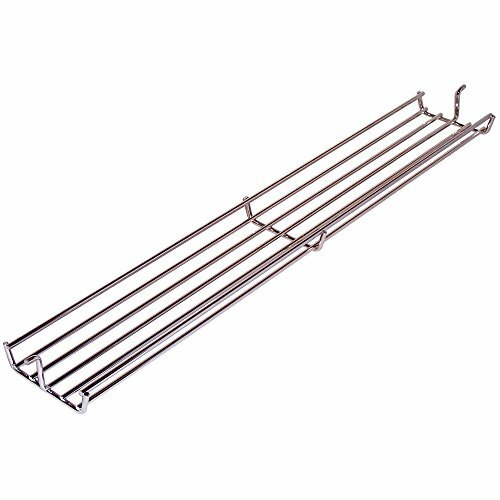 Easy to assembleEasy to empty and cleanUse with charcoalDimensions: W34 x D34 x H50cmCooking Area: 30cmPlease click here to view our BBQ Accessories Department.